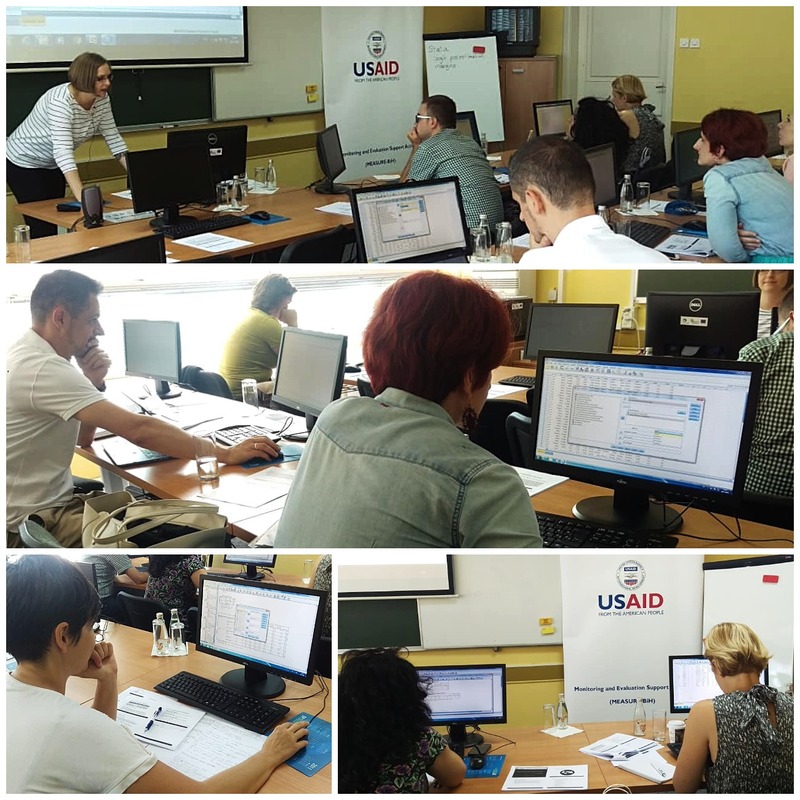 In July 2018, MEASURE-BiH delivered 28th training course within its Research Fellows Program. The course on Applied Statistics for Evaluation was led by Prof. Emily Tanner-Smith from TEI and University of Oregon. The course was designed to "demystify” statistics and provide a basis for understanding how and when to use particular statistical techniques in program evaluation. The course encompassed using SPSS software and was based on learning by doing approach by performing the data analysis in the software. 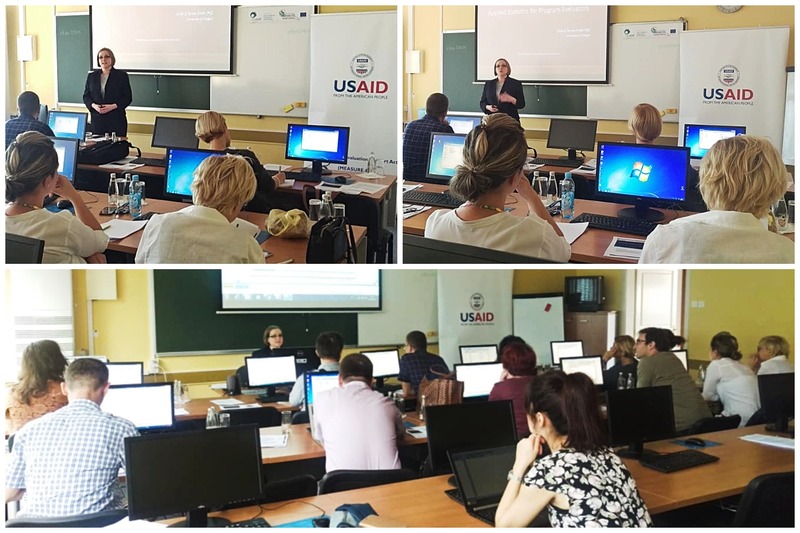 The course was delivered in Sarajevo from July 23 to 26, 2018. More information about the course is available here.